Available only to our Local Customers.No shipping Available. 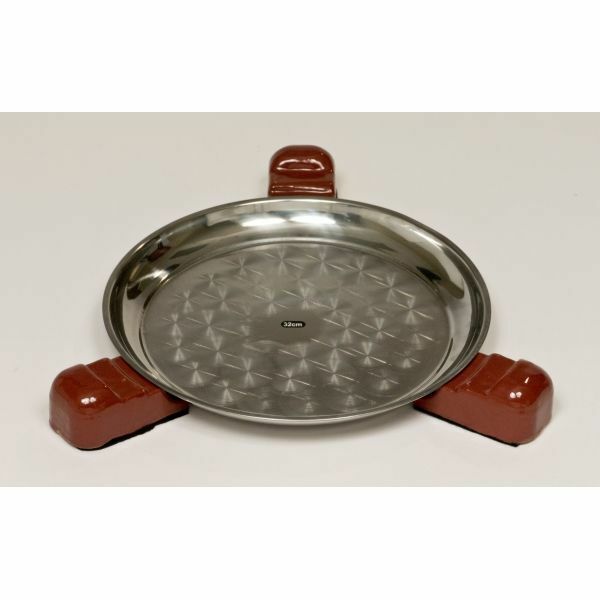 Master your outdoor grilling game with the help of Saffire Grills. The Saffire charcoal-fired, ceramic grill and smoker has the most advanced features in its class. 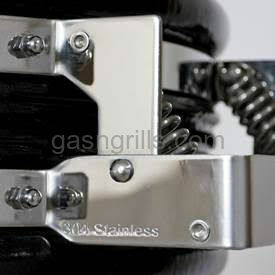 With precision flame control, this Grill gives you delicious gourmet results every time. Whether you’re a championship barbecue competitor or a simply novice smoking enthusiast, Saffire will provide some of the most exceptional results possible. 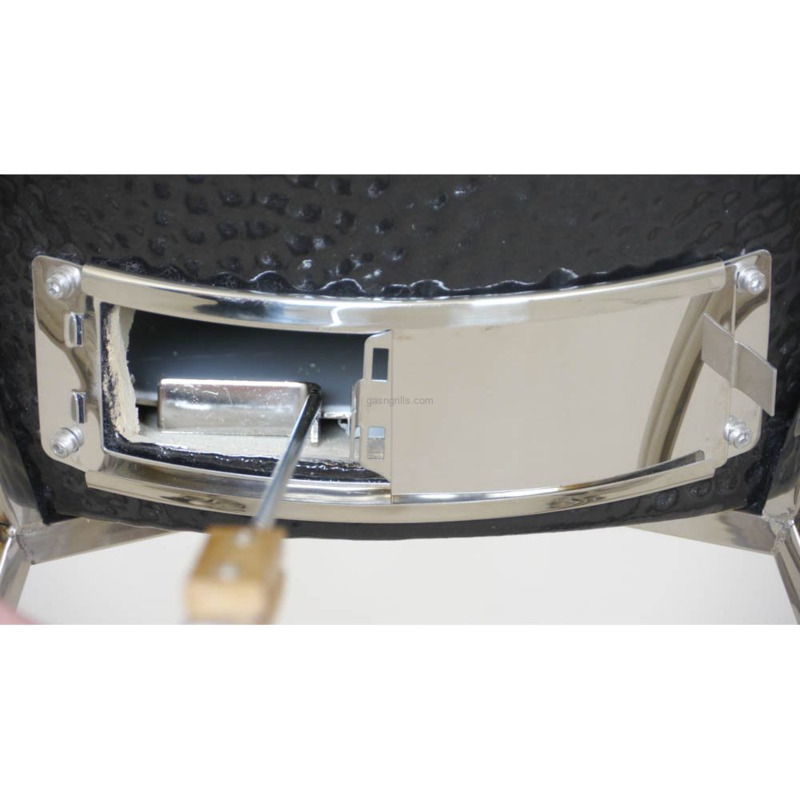 The tight seal and heavy construction of the Saffire holds and controls heat like no other grill. Your charcoal usage will be less than standard grills, and the heat control is perfect for everything from steaks and seafood to slowly smoked barbecue. 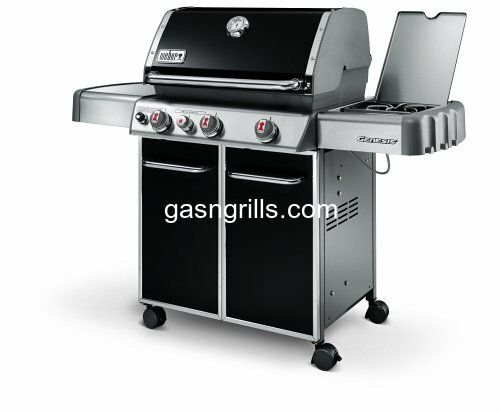 Loaded with standard features and special options, the Saffire Grill and Smoker will raise a few eyebrows. 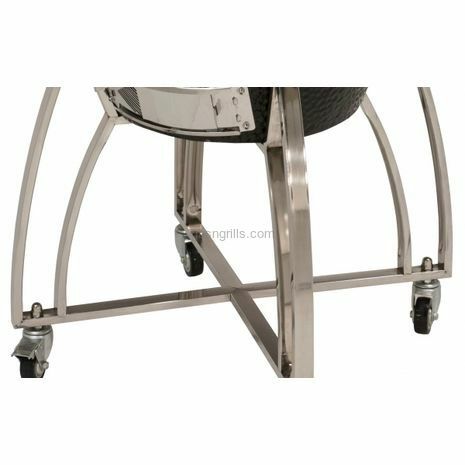 The unique standard features include stainless steel hinges, bands, springs, hardware, cart, dampers and cooking grid, plus a hinged access door in the cooking grid. The optional features will surely drop jaws and include unique wood chip feeders, secondary cooking levels, cooking grid elevators, pizza stones, ceramic heat deflectors, high-quality wood carts and a granite counter top that wraps around the smoker. 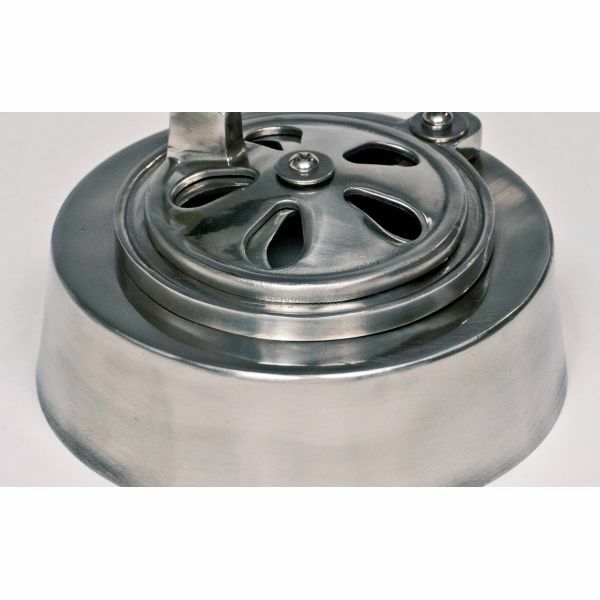 Each grill and smoker offers an impressive temperature range, from less than 200 degrees to more than 700 degrees, and retains heat and moisture unlike other grill and smokers. 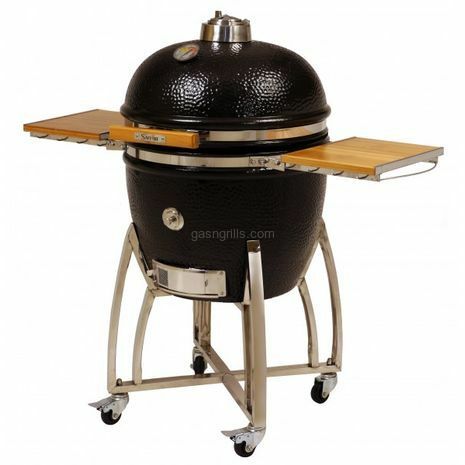 So add a smoker you will cherish and value at every cookout! 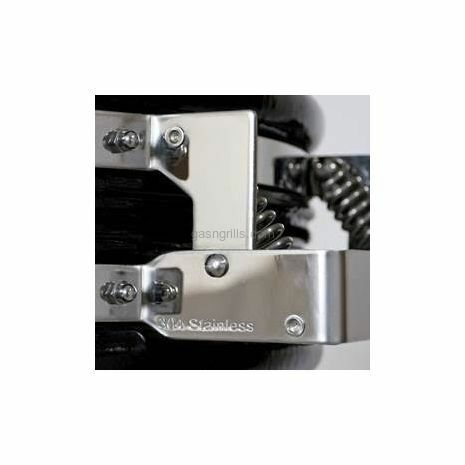 Ceramic Feet with Stainless Heat Shield – for safe placement on wood surface. 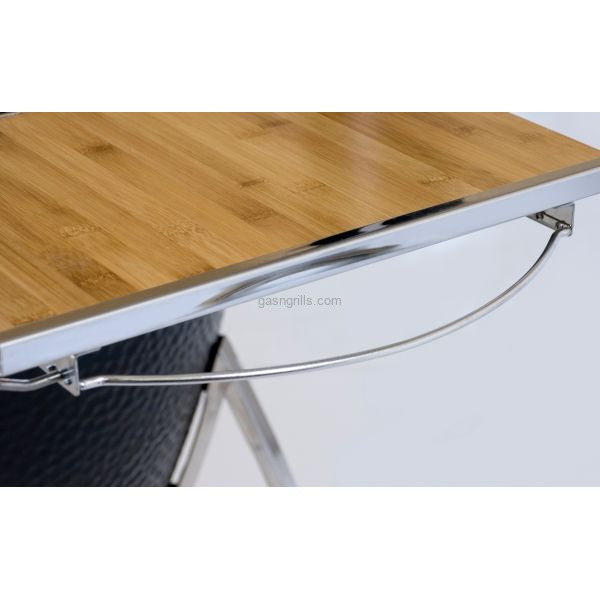 Cart includes: Bamboo Side Shelves – easy mounting or removal – fold down when not in use. 304* Stainless Steel Caster Wheels (Lifetime Warranty). 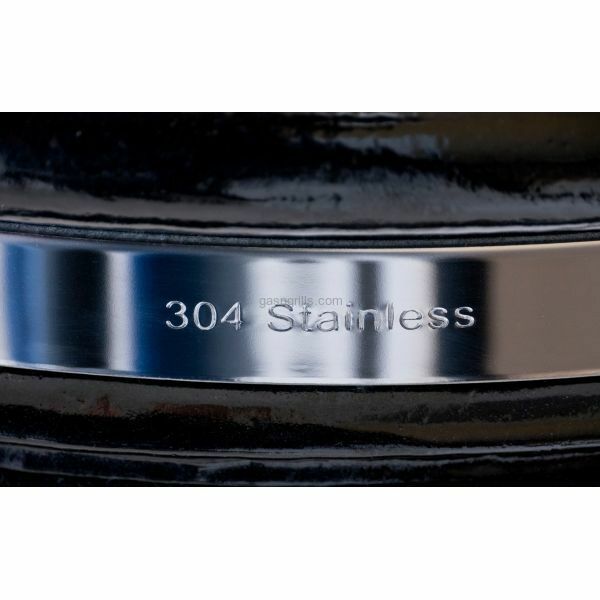 *304 Stainless Steel incorporates less Carbon and about twice as much Chromium and Nickel alloys as other common, less expensive types of stainless steel. This provides much more corrosion resistance especially around dampness, salt (food, seasoning, sauces or ocean), chlorine (cleaning agents and swimming pool) and other corrosive elements.